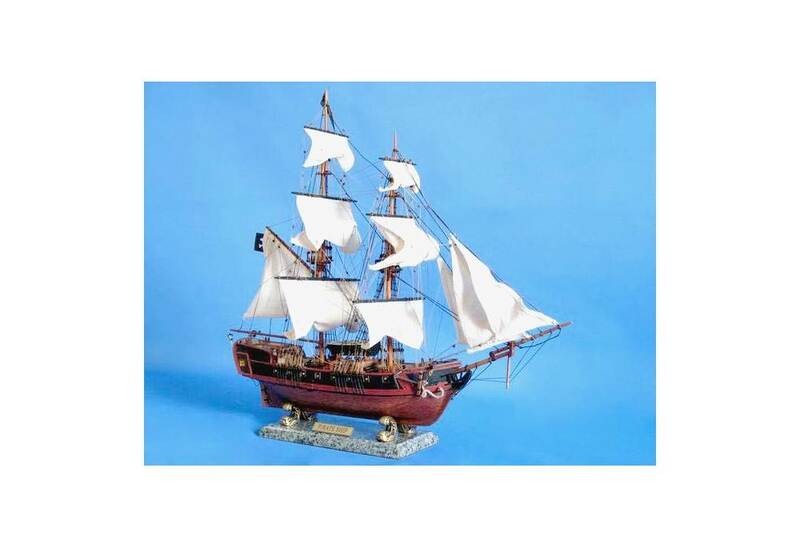 Set sail for adventure on the high seas as you search for lost treasure aboard this scale tall model ship replica of a Caribbean pirate ship. 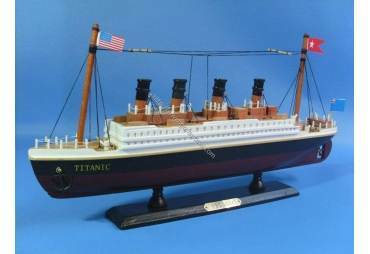 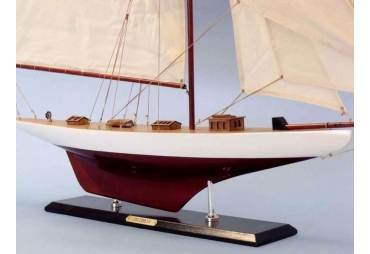 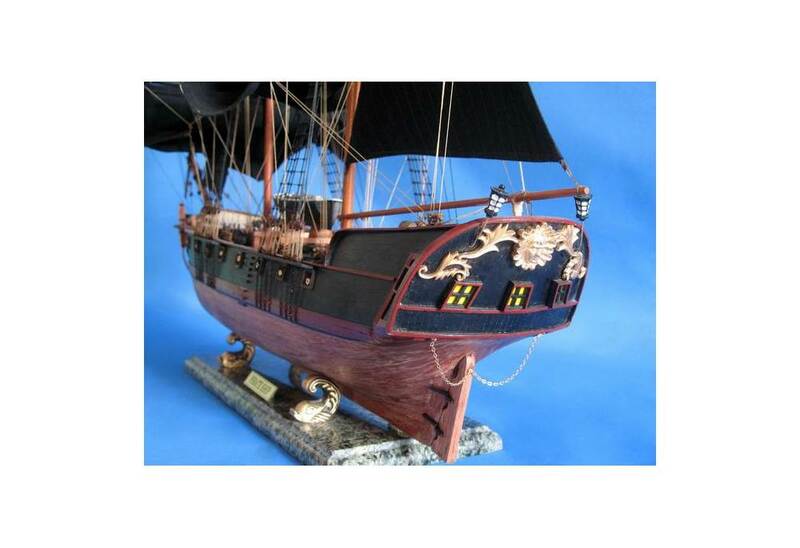 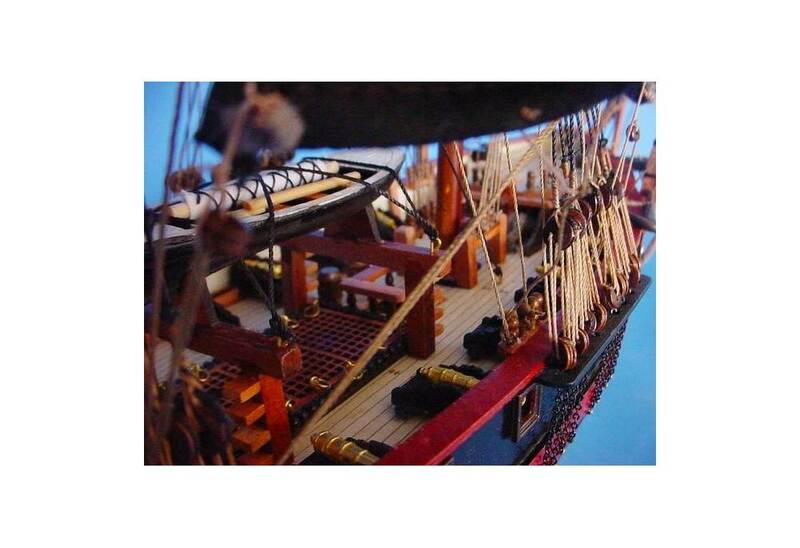 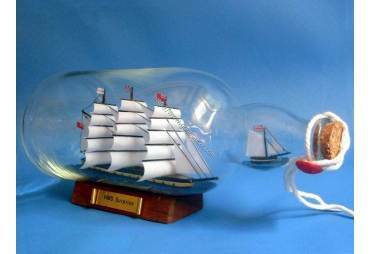 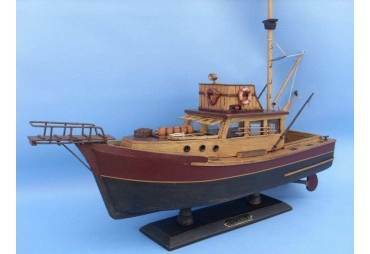 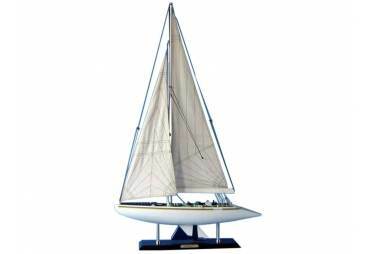 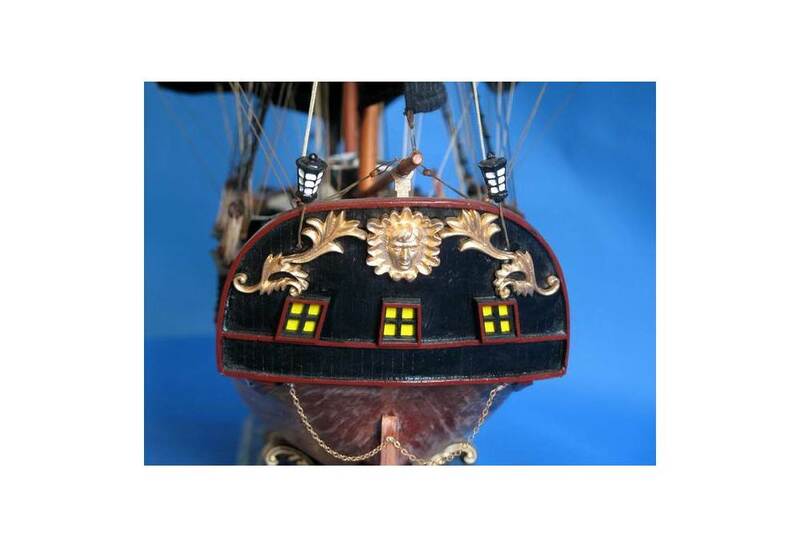 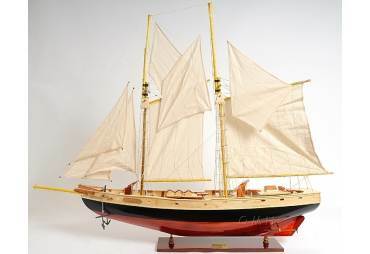 Fine craftsmanship and attention to detail highlight this exquisitely constructed sailing ship. 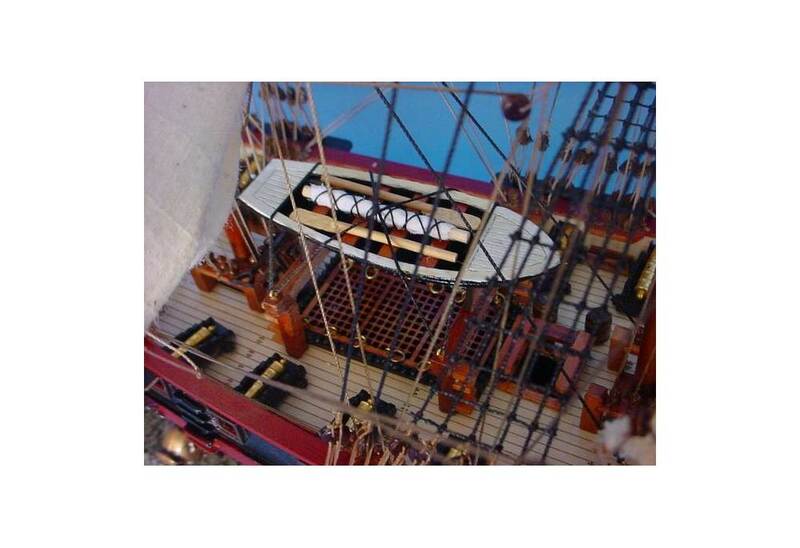 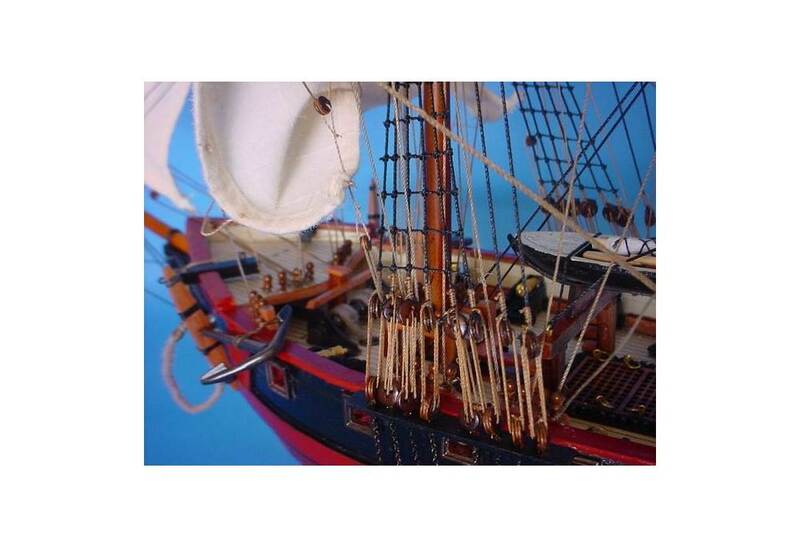 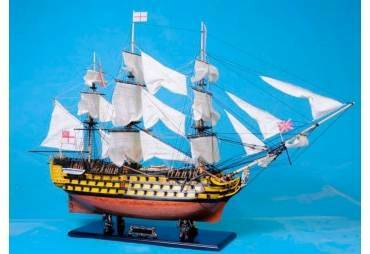 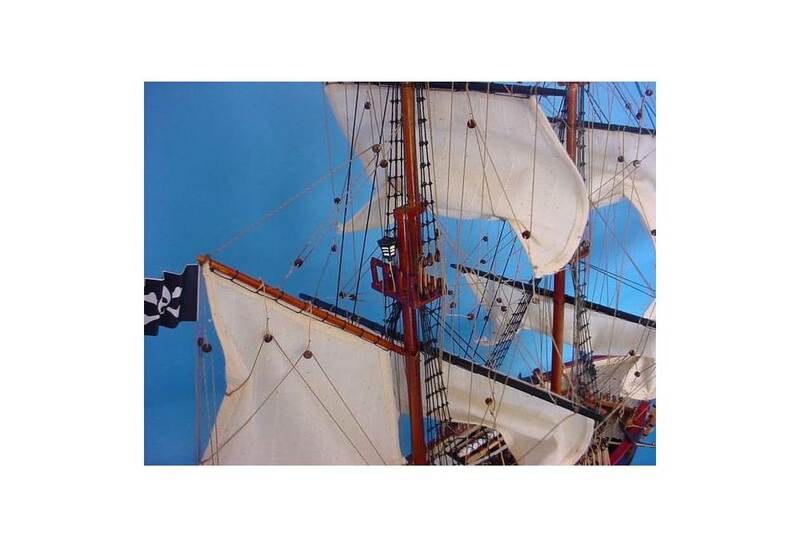 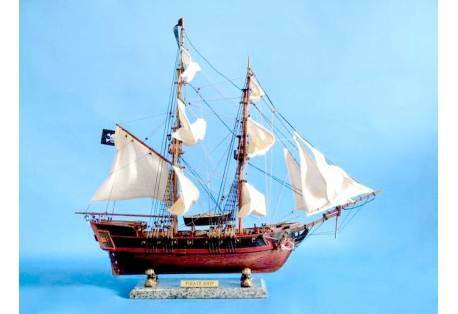 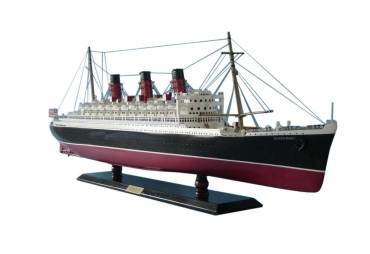 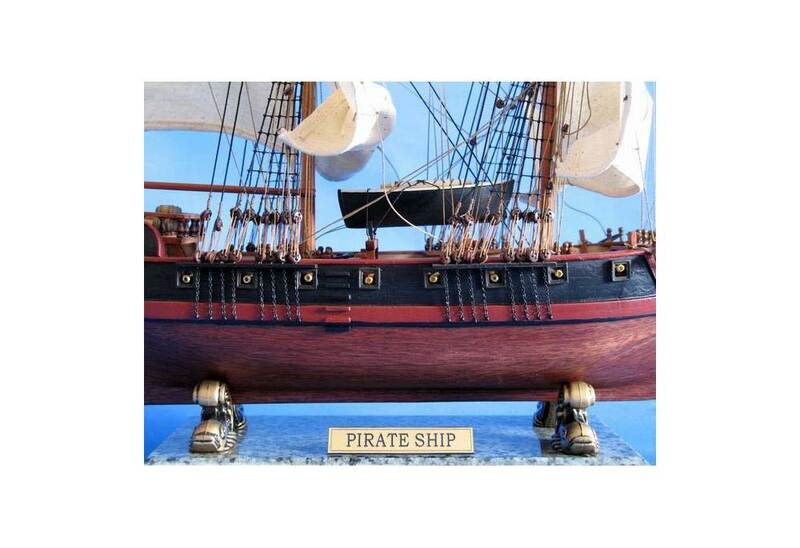 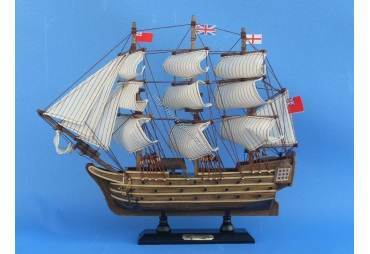 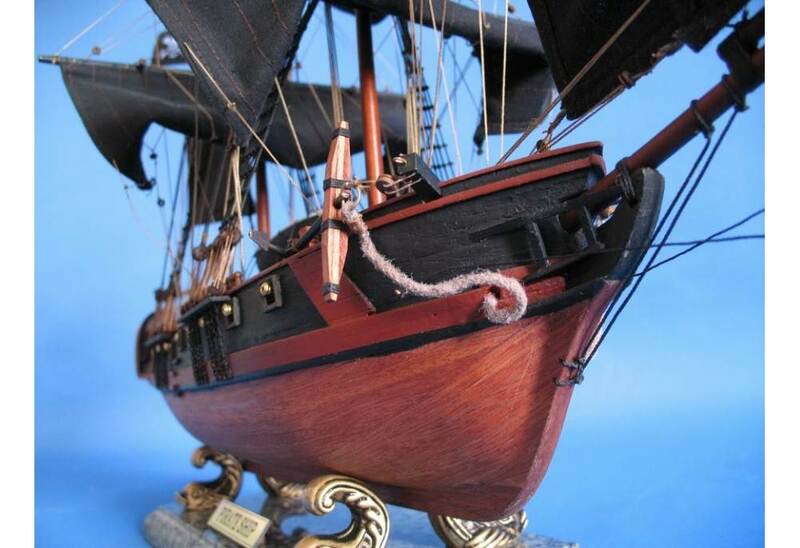 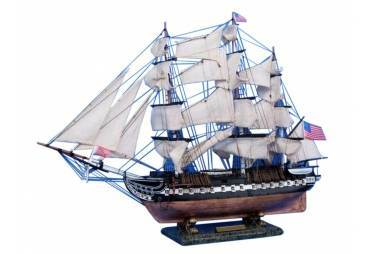 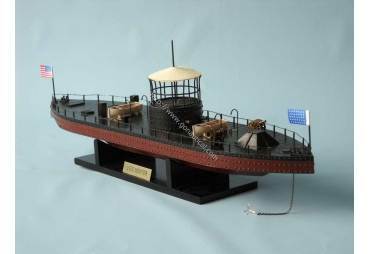 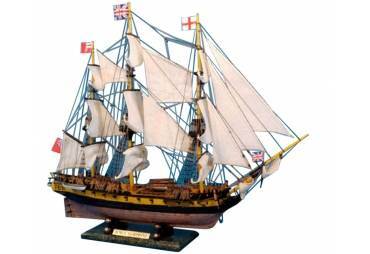 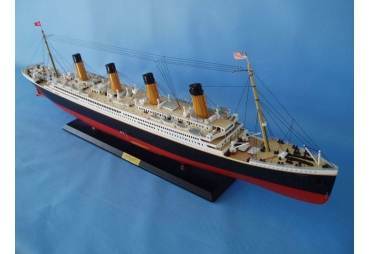 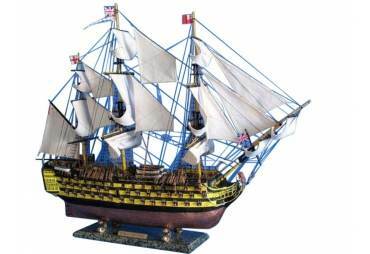 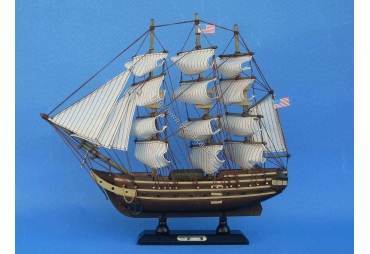 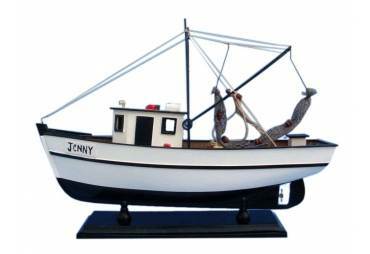 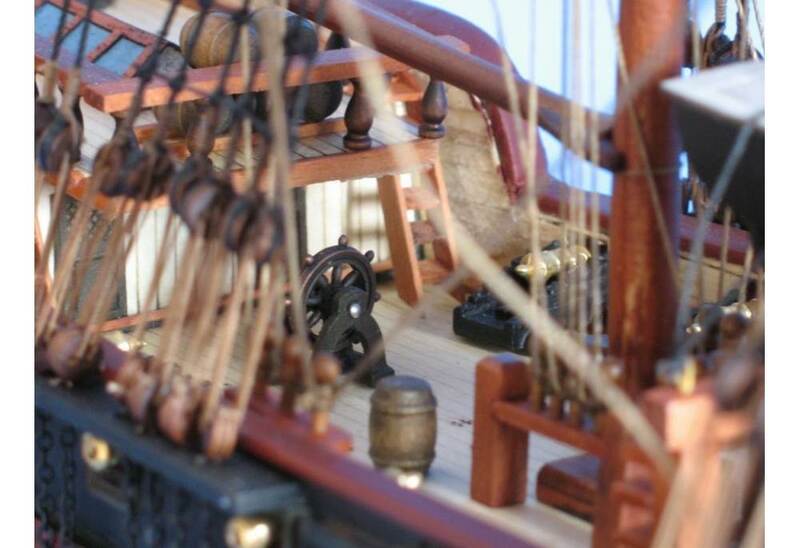 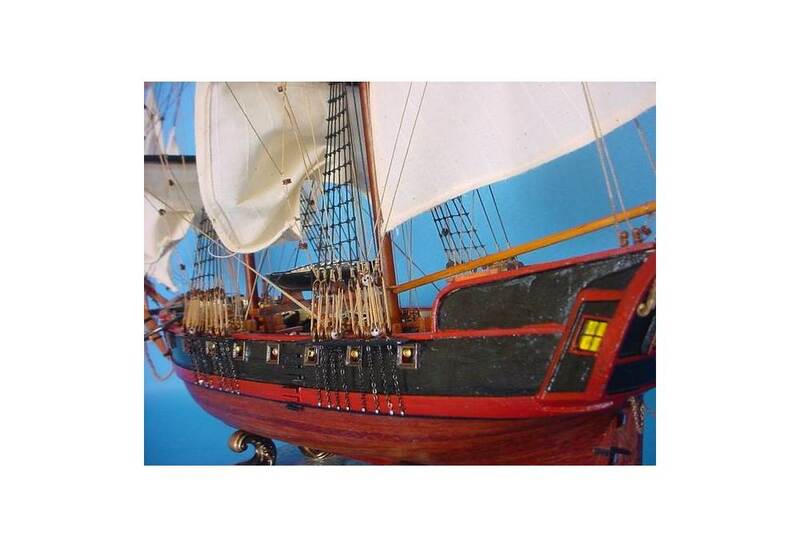 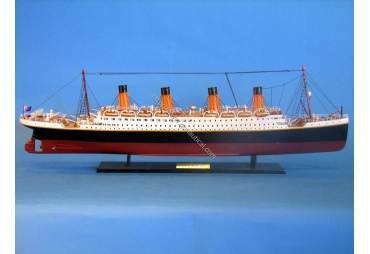 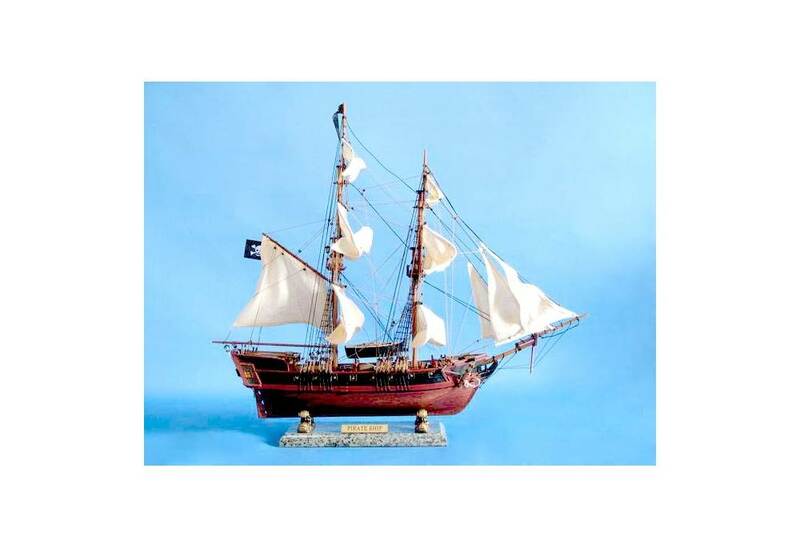 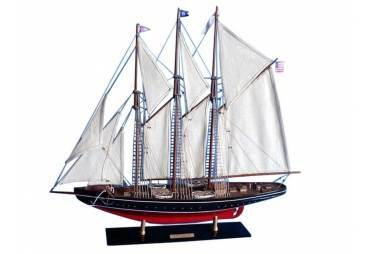 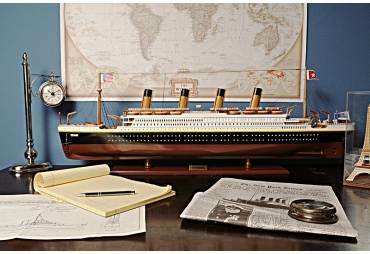 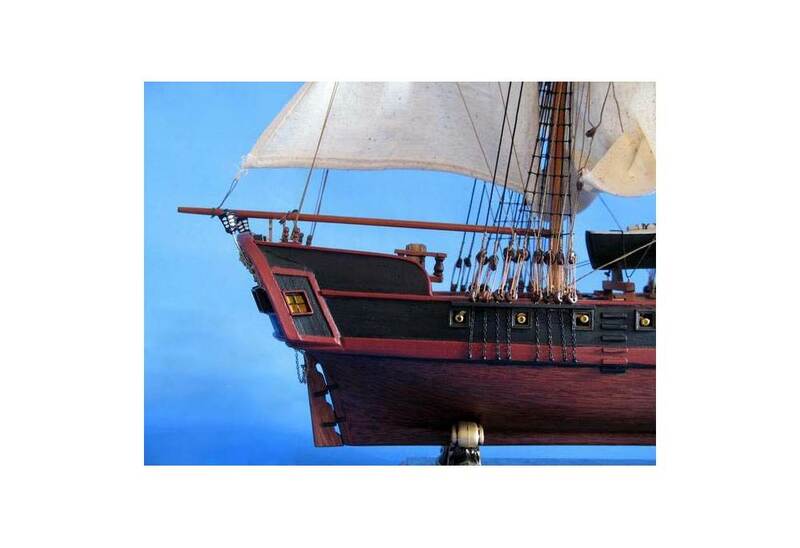 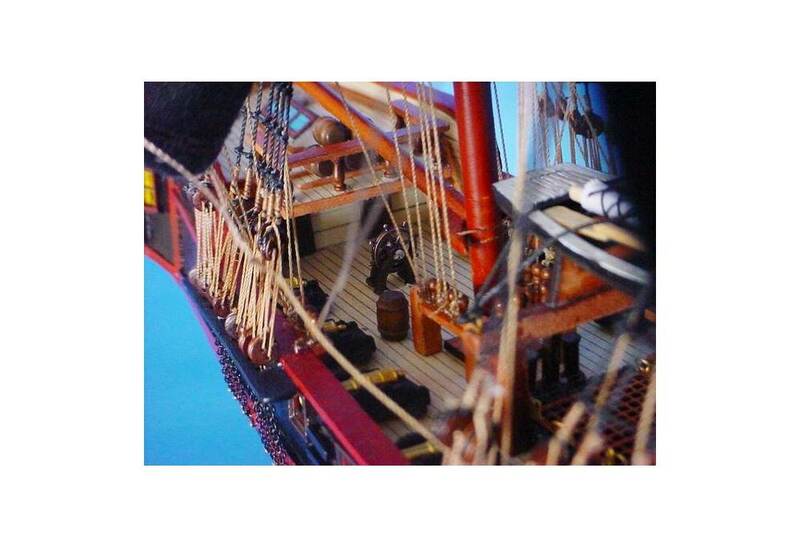 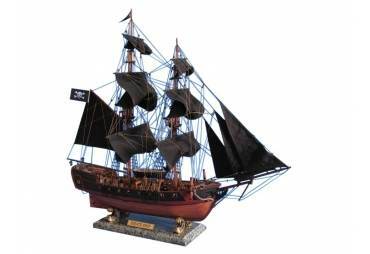 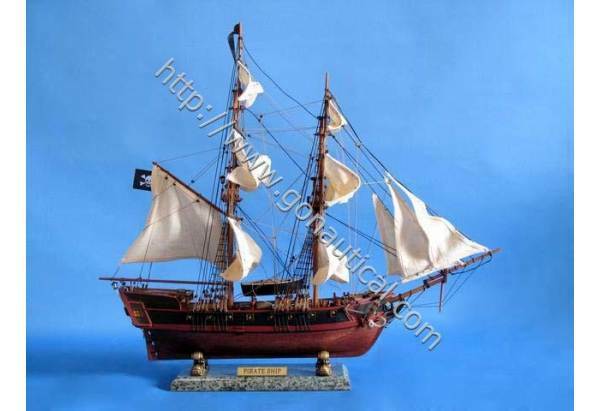 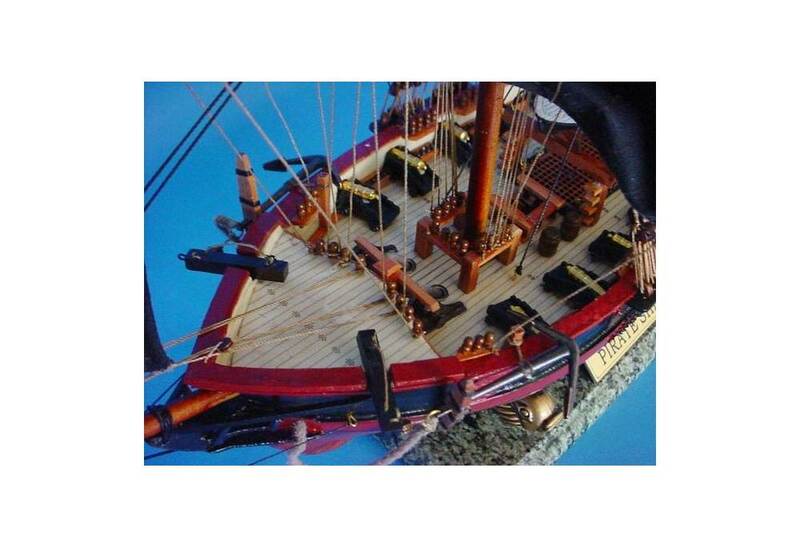 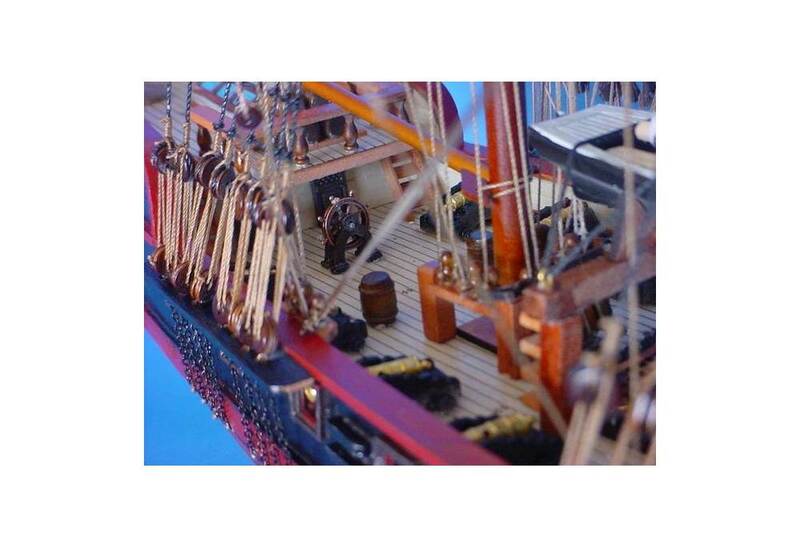 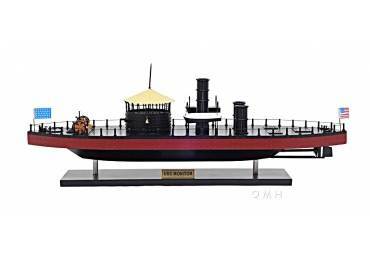 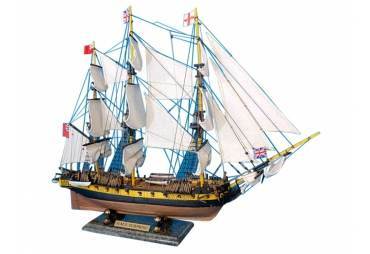 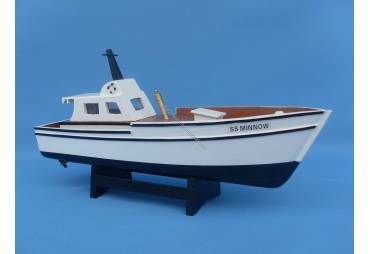 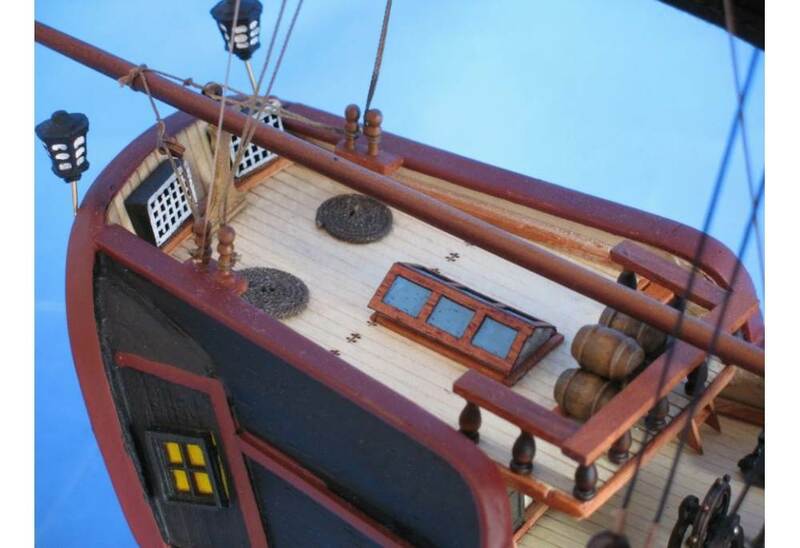 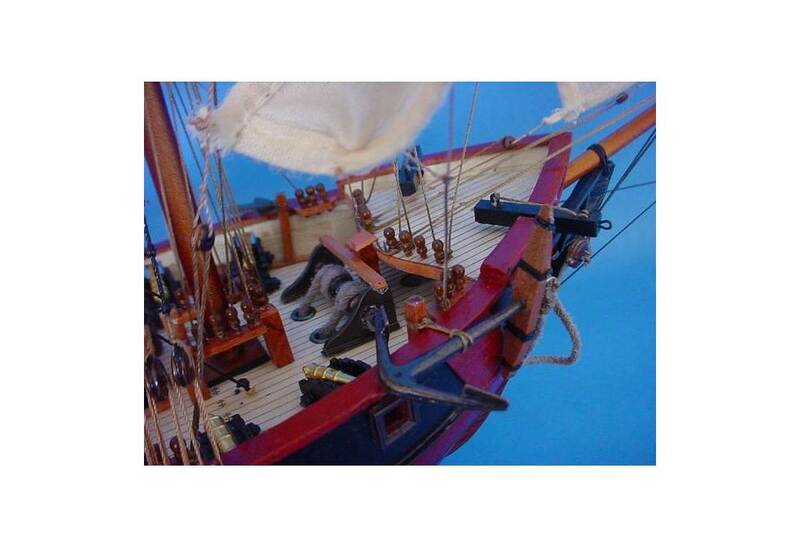 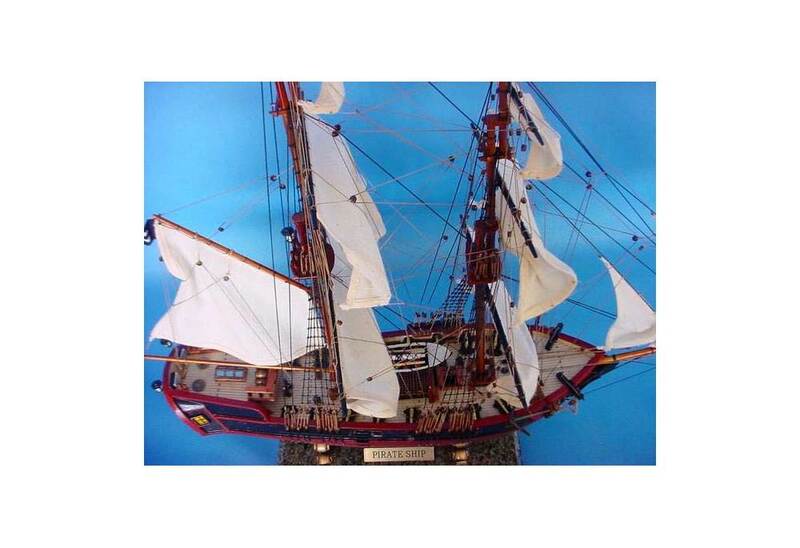 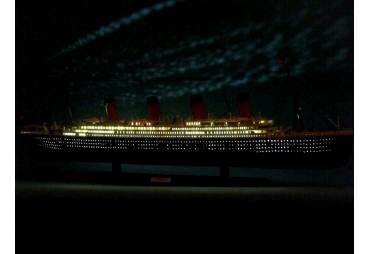 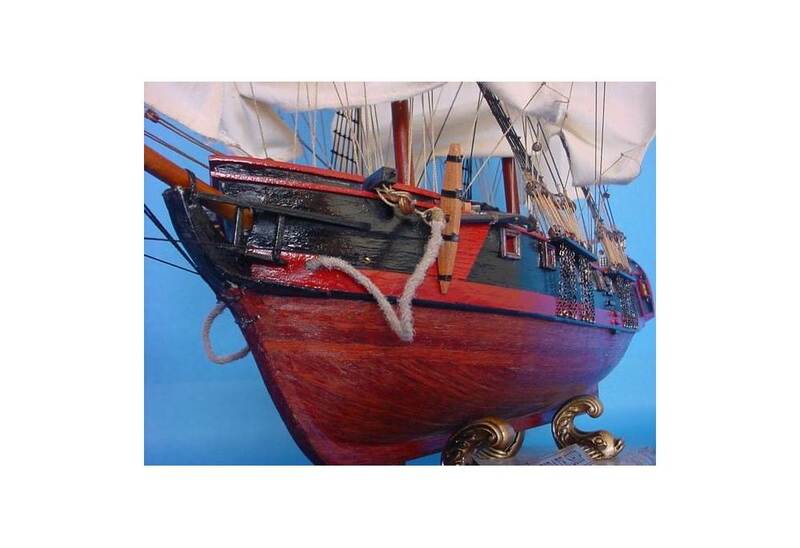 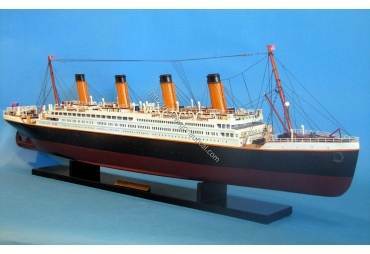 Whether seated upon a shelf, desk, or table these Caribbean pirate ship models proudly display their classic features and bring an indomitable spirit of adventure to any room or office.